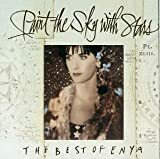 “Marble Halls” by Enya from the album Paint the Sky with Stars. I am an Enya fan. Some people find her music a bit too syrupy but not me. 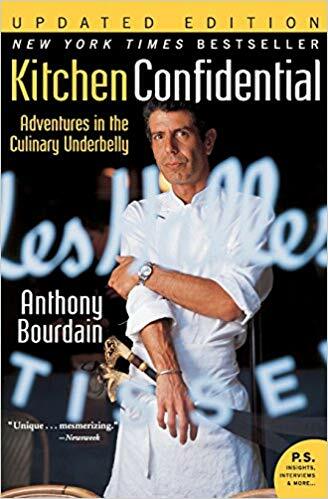 I have used her wonderful voice as the backdrop to DVDs of my photos. I love this track and Enya's music generally as well, Dana.